Glavas Inn Hotel is set in lawned gardens just 50 metres from the beach, accessed by an elevator, with views over the Toroneos Gulf. Glavas Inn Hotel has a large outdoor swimming pool, a children's pool and a hot tub, surrounded by a sun terrace and lawned garden furnished with sun loungers and parasols, outdoor sofas and chairs. Social and dining venues include a lobby lounge, a reading lounge, a restaurant and a pool-side bar. 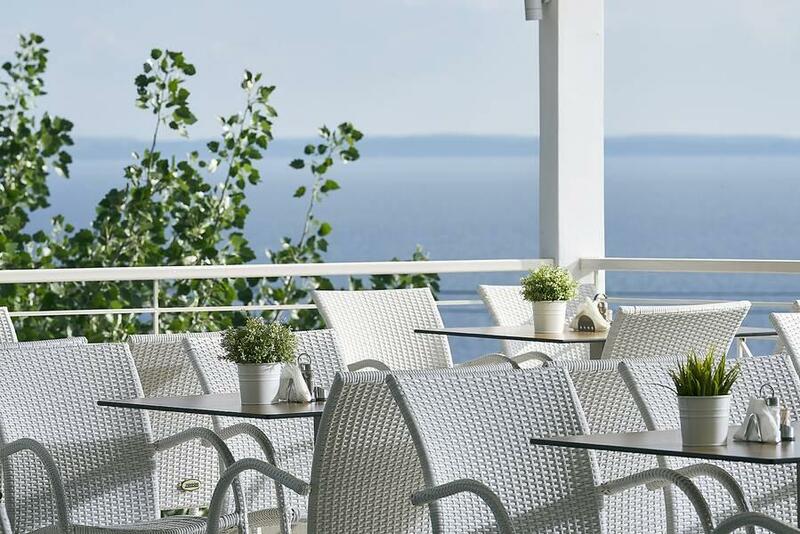 The hotel restaurant specialises in Greek cuisine and enjoys views over the Toroneos Gulf. There is occasional evening entertainment such as Greek nights and barbecues. Amenities and services available to guests include reception, excursion bookings and currency exchange. There is also car hire, scooter hire, quad hire and safe deposit boxes (local charge). There are 71 hotel rooms, all of which have a balcony or terrace. 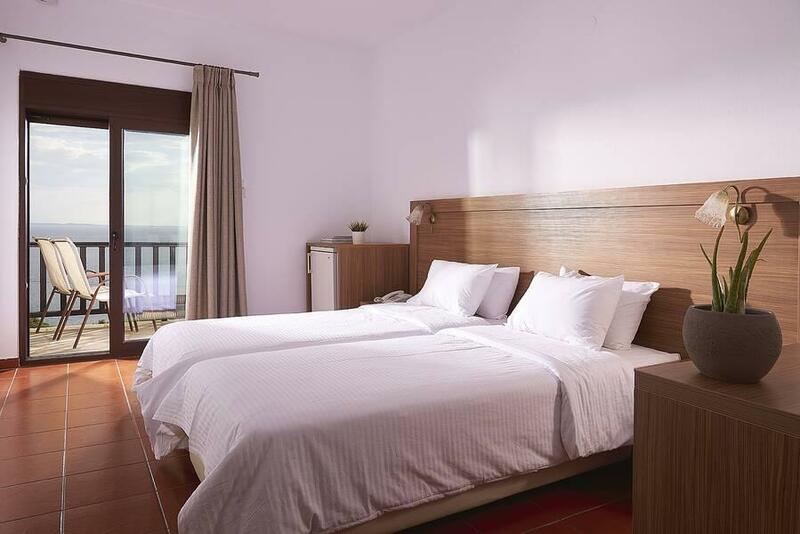 Rooms feature WiFi, satellite TV, a fridge, a telephone, a hair dryer and air conditioning. Glavas Inn Hotel is located just 50 metres from the sea front, with a bridge and elevator providing guests with direct access to the beach. Sun loungers and parasols are available to hire on the beach. 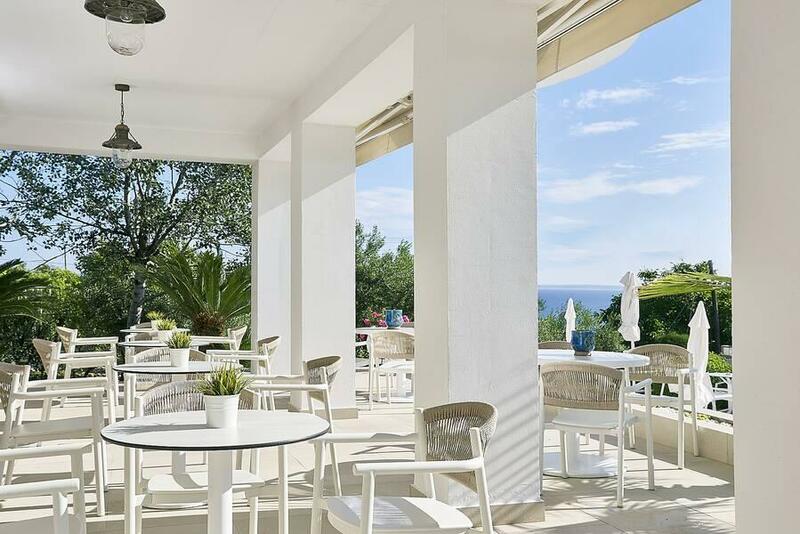 The hotel is located in Gerakini, surrounded by hills between the resorts of Sithonia and Kassandra. The hotel is approx 70km from Thessaloniki Airport.